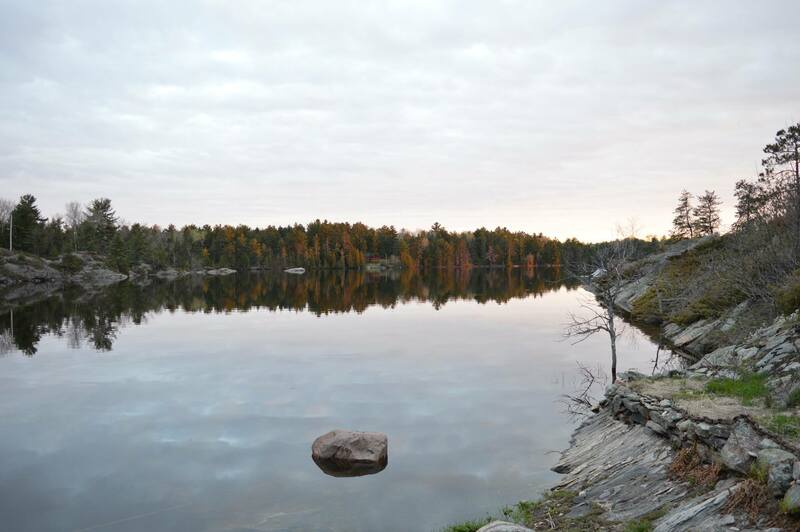 Canadian outfitters, experts specializing in the adventure outdoors- world class, Canada trophy fishing for northern pike, walleye, largemouth bass, smallmouth bass, muskie, catfish, sturgeon, black crappies, perch and other pan fish. A French River resort lodge offering American Plan Meal Packages, located in the French River Delta, Georgian Bay, Ontario. Boating, canoeing, kayaking, wildlife viewing, fishing, trophy Canada black bear hunting, and water fowl found only in the remote, natural surroundings of the Cambrian Shield. Excellent for the avid fisherman, canoeists, anglers, wildlife photographers, persons seeking adventure trips, ecotourism, or a relaxed getaway, and corporate retreats for executives. Bear’s Den Lodge offers executive retreats to meet different size groups from two to larger groups – we provide respite care for the professionals with our “fully pampered” American Plan Meal Packages. 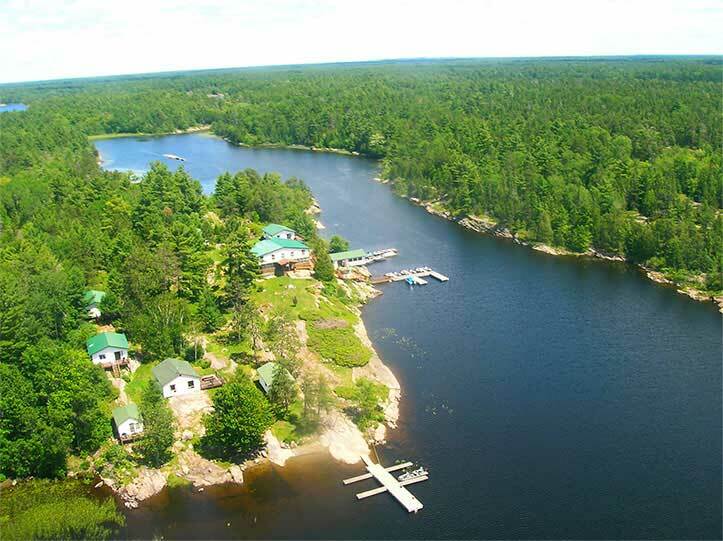 A remote French River wilderness resort and lodge with 4 piece bathrooms, comfortable, modern facilities, Ontario cottages, excellent home cooked meals, housekeeping cottages in Canada that are fully equipped, well maintained and serviced Lund boats, Mercury motors, and canoe rentals. Certified scales for trophy fish weighing at Bear’s Den Lodge. Make Bear’s Den Lodge your next vacation getaway! See our accommodations and packages. Make your own fishing package.